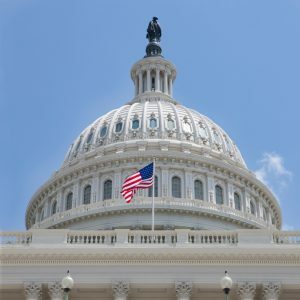 Access current and historical legislative information for Congress, including: bills, public laws, the Congressional Record, roll call votes, committee reports, summaries of Congressional activity and information about the legislative process. All members of the House and Senate are free to introduce legislation on any topic at anytime during the session of a Congress. More information on the introduction of legislation and the committee process. If the House and Senate can agree to the language of legislation by its passage in both bodies it is sent to the President for signature. If the bill is signed by the President it becomes law and will be reflected in the United States Code of federal regulation. Search the US Code Another source for information on the actions of federal government agencies is the Federal Register.